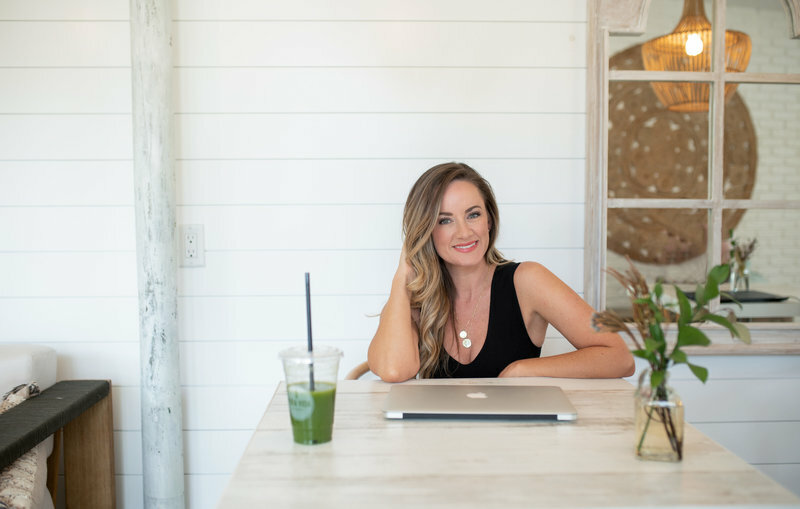 For the past four years, I’ve had the pleasure of working with female entrepreneurs all over the world to help create KILLER brands so that they can connect with their dream clients, create a big impact and make more money. My clients are coaches, speakers, real estate agents, salon owners, healers and fashion designers but to name a few. I have to say, I absolutely love my job but it hasn't always been that way. When I started out I struggled to get clients to pay me £50 for for a whole days work, even though I have a background in marketing, advertising, photography and video. Nowadays I have a team, my business has gone international and I have the freedom to live the life I want. This is why I believe in the power of branding 1000%!! All these amazing things happened for to me in my own business when I decided to change the way I was showing up, to be more visible, and unapologetic even when I was totally out of my comfort zone. So many people are legitimate experts and damn good at what they do but they don't know how to package, brand and market themselves in a way that gives them the status and income they deserve. Maybe this is you, maybe you've seen others with less experience and talent then you have rapid growth in business and you're wondering what's the secret? This is where I come in, I help my clients create and scale incredible brands that do the work for them and isn't time consuming. 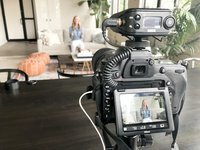 After working with me clients have hit, $70k launches, booked out retreats, doubled their op-in rates, quickly increased their sales and are using video like pros to grow their audience. I'm the deep creative spiritual type, I absolutely love to laugh and travel. I'm blessed to be able to travel and work with my husband Julian and meet amazing people across the world. I believe a there's higher power looking out for me and I'm huge on self improvement. I've been blessed with two children , Marcus who's 21 and Joshua 5. They're the reason behind everything I do. "I've had two brand production days in the last year with Nargis which were integral to my $70 K and $60 K mastermind launches!" "If you are looking for high touch and professional photos & videos that are going to sell out your next programmes then Nargis is defiantly your girl!" "I grew my bottom line 300% after working with Nargis, landed a spread an issue of a nationally known magazine, and have opened the doors to several national partnerships.!" "Since working with Nargis our opt-in rate has DOUBLED and our engagement on Instagram is also much higher. This has helped us get a flow of leads from our social platforms." "My best highest converting images were shot by Nargis. 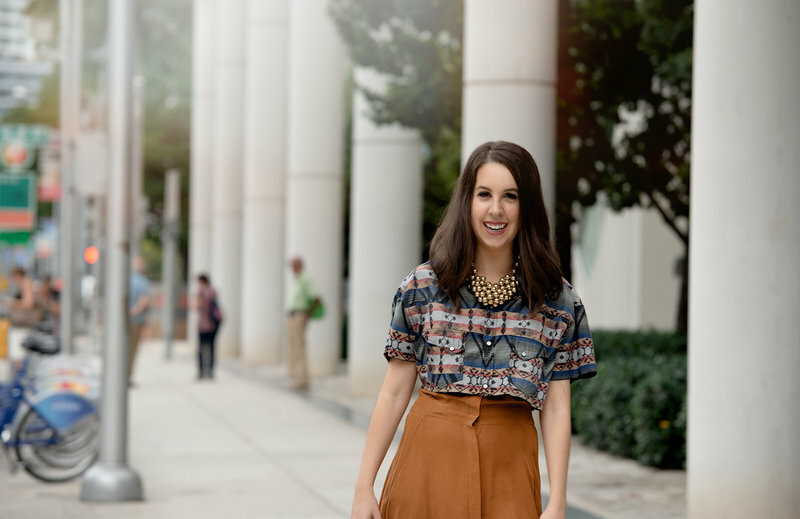 Together with her team they create the best branding videos!"